Plus Lucha Brothers to challenge for AAA titles at Double or Nothing. Whilst appearing on a Chicago Comic & Entertainment Expo panel over the weekend, AEW Executive Vice Presidents Kenny Omega and The Young Bucks let slip that the as-yet-unannounced All In 2 - "or whatever it is that we call it" - will take place in Hoffman Estate's Sears Centre Arena. 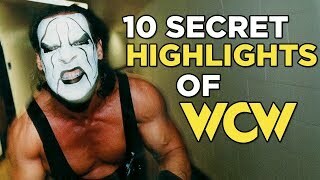 The Illinois venue hosted last September's super-successful first edition, drawing 11,263 paying fans, making it the highest drawing non-WCW wrestling event in North America since 1993. By returning to the scene of their inauguration, it seems as though AEW are hoping to build a legacy. 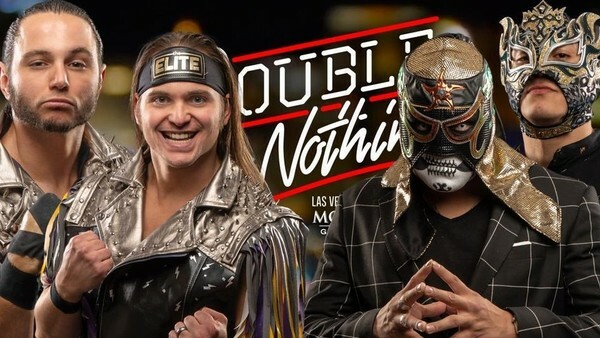 The Young Bucks also confirmed that their upcoming contest opposite Lucha Brothers Pentagon Jr. and Fenix at May's Double or Nothing will be fought for the AAA Tag Team Titles, currently in the former's possession. AEW announced a working agreement with AAA back in February, which first manifested itself when The Bucks defeated the Lucha Brothers for their tag straps at 16 March's Rey de Reyes.